We're feeling the love on instagram..
Pics from Jenny Highsmith, Maria of Little Tree Vintage, Laura of Roots & Feather and our favorite photographer Sarah Loven. 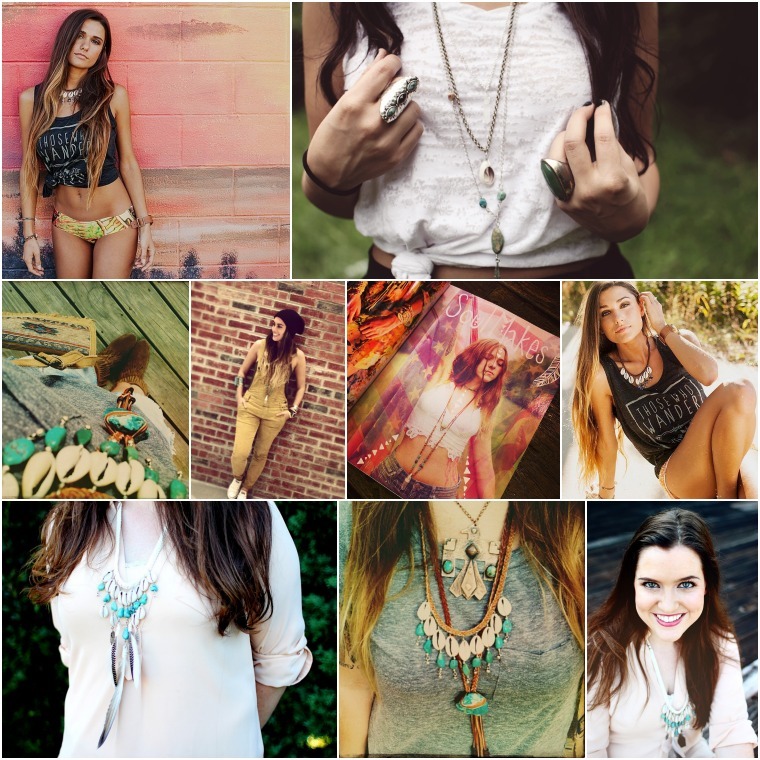 We absolutely love seeing all these gorgeous babes style our jewelry! I spot three different versions of the beloved Sea Goddess necklace! Follow us on instagram @SoulMakesJewelry & be sure to hashtag #soulmakes to show us how you style your favorite pieces! Happy Friday & have a beautiful weekend!